What’s the true cost to nonprofits? If you’ve written a grant in the last year, chances are at least one of these things has happened to you. Your proposal is carefully crafted and ready to be uploaded and submitted. You access your account in the funder’s online system and spend the next few hours troubleshooting lost passwords, surprise character limitations, new questions, and manual entry across individual boxes for single items of information. As a grant writer and fundraising trainer I’ve worked in and coached hundreds of nonprofit fundraisers through complicated online systems and grantmaking processes that place unnecessary burdens on our limited time and energy with no apparent added value. Unfortunately most foundations do not seem to be aware of the resources expended to successfully navigate their own online forms. It’s time to clear the air and be honest about how much time, energy, and resources these systems are sapping from nonprofit organizations – and how simpler, more efficient systems would achieve all the same information objectives and dramatically increase their utility. 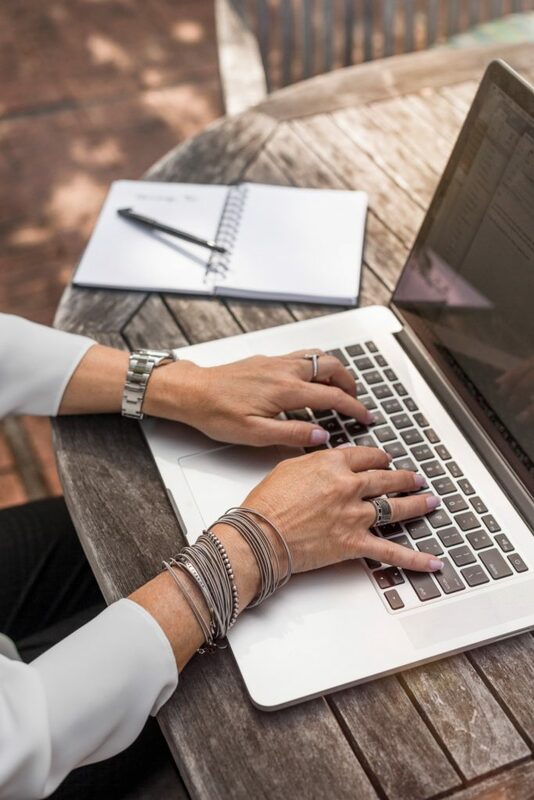 Of course not all of these non-writing activities happen each time we navigate an online form, and the time estimates may vary – but it is possible that a full time grant writer could spend up to 20 percent of their time troubleshooting online systems. One of the most common offerings of constructive criticism on GrantAdvisor.org has to do with funder accessibility and technology requirements. Some of our biggest “success” stories have been funders learning for the first time ever that their “contact us” form was broken – and FIXING IT so that new nonprofit organizations could initiate relationships and advance work in the community in partnership with philanthropy. Seemingly small changes to the online grants management systems can have a big impact. Make available at the beginning of the process a word file with an up to date list of all questions and the data requirements, character and word counts, and required attachments (noting file size and accepted formats). Please ensure the word version is accurate, up to date, and double check that it includes ALL questions – avoid the surprise questions. Only standardize fields where comparing data across applicants is valuable (such as program area, amount requested, population served). Do you actually compare all organizations’ statement of opportunity and organizational response? Evaluation design and key metrics? If not, request a single document with narrative information as an attachment – chances are nonprofit organizations already have their information prepared this way. Large text completion fields in forms are an unproductive waste of time – and raise serious questions about how usable the information is when it is viewed and considered on the other side. This is truly a case where form should follow function, but in too many cases form is distorting the information function. Have interim and final report templates auto-fill content from the original proposal. Allow uploads for pictures, media articles, or client impact stories – additional ways beyond traditional written narrative and numerical impact that describe the impact of our work. Check out additional insights and recommendations by Project Streamline, an initiative of PEAK Grantmaking. Whether you work for a nonprofit or a grantmaker, we share a goal of well-equipped nonprofits achieving their missions for strong communities. We can take one step closer to that goal by honestly examining inefficient processes and making process changes that put the emphasis on the amazing work of nonprofits in communities. This is so right on, but I’d quadruple the time futzing with the budget form. We put our first online application together in 2018 and we took almost all of this into account. We’ve aimed to keep the work required by grantees to no more than three hours per year. We’ll know when we survey them in a few months whether we’ve accomplished that. Yes, yes, yes!!!! I’m just going to save this link for every funder who asks, how can I improve my process, I’ll send it to them!